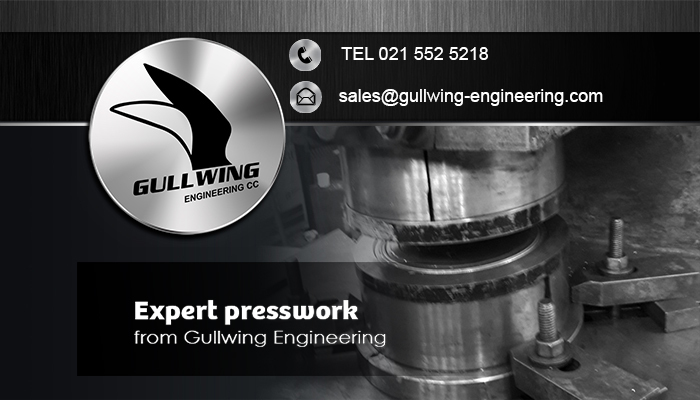 With more than 30 years of professional experience behind us, Gullwing Engineering is one of the most established and experienced engineering companies in Cape Town. We have become a trusted name in precision and general engineering and continue to rise to new heights, going above and beyond the expectations of our clients. 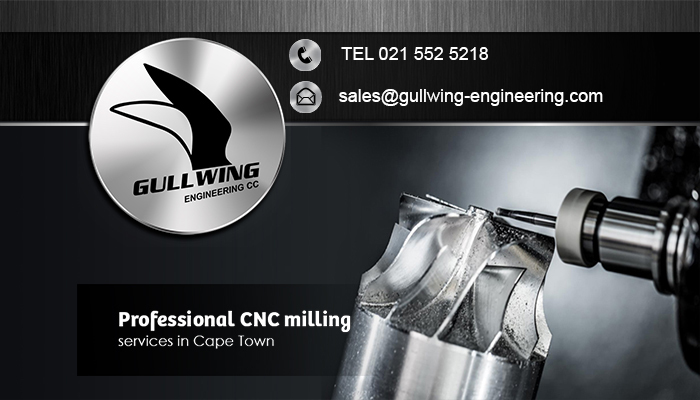 Our team makes use of variety of machines to create a range of professional engineering components, including CNC and conventional milling machines, CNC and conventional turning machines, as well as powerful 5 to 105 ton press machines. 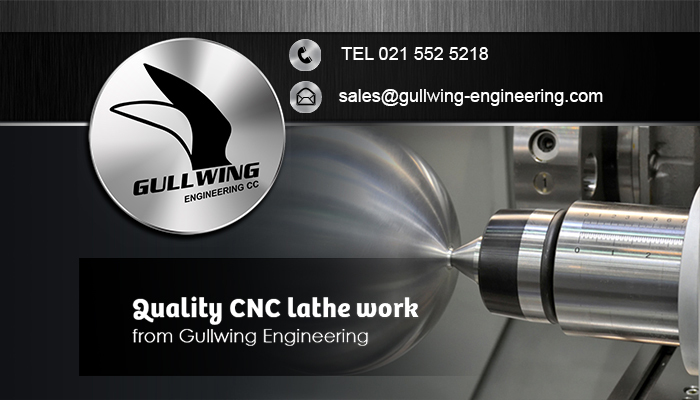 Gullwing Engineering combines this machinery and our advanced engineering methods and techniques to manufacture an endless range of engineering parts. 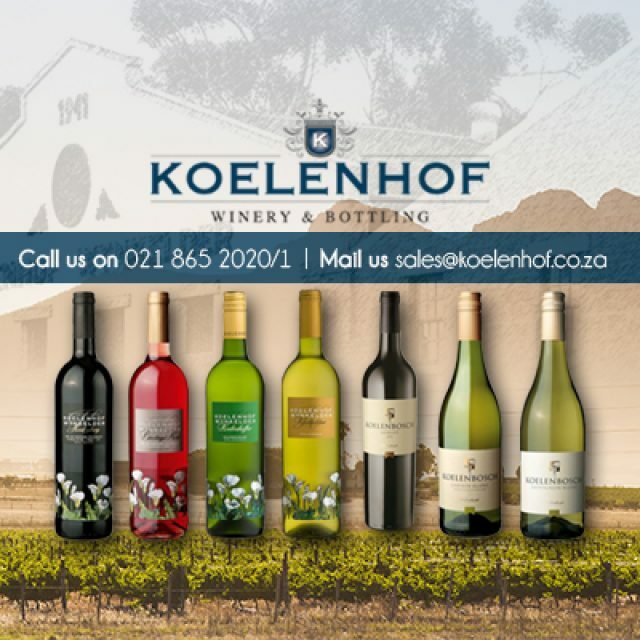 This allows us to able to cater to the precise needs of our clients, regardless of how complex their requirements are. 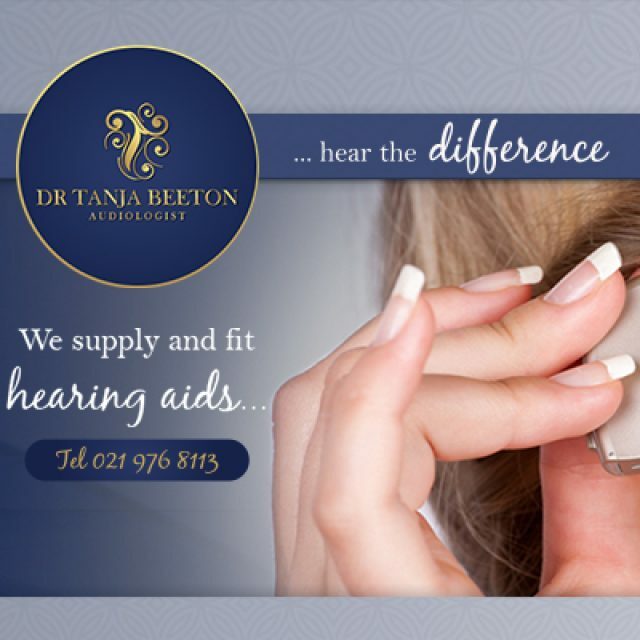 Our company can accommodate both long run and short run production, and our expert staff are also able to design and manufacture prototypes for our clients in order for them to view and test the product before full-scale production takes place. all non-ferrous metals and titanium. We guarantee that no request will be too complex for us to undertake, and are proud of our consistently prompt service delivery and ability to remain within the client’s project budget. 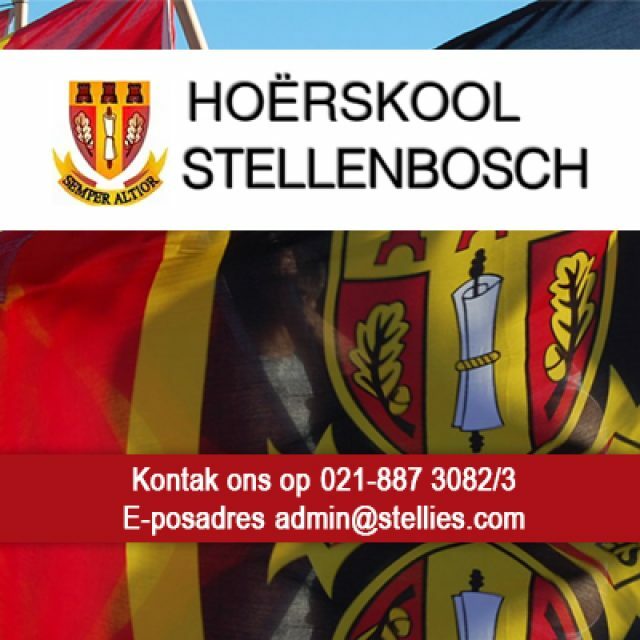 Our team is on hand to offer professional advice and assistance for all our client’s needs. 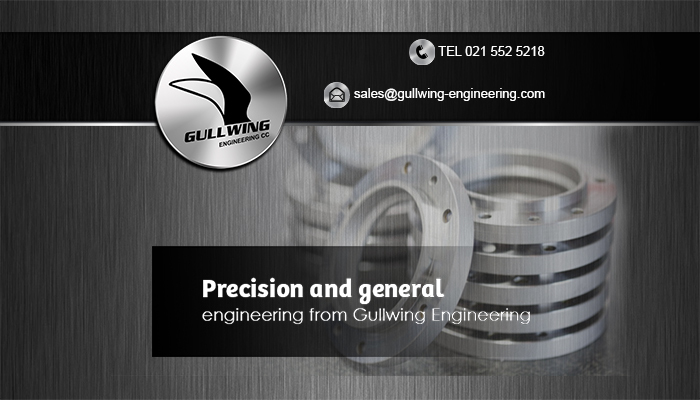 You can count on Gullwing Engineering to always deliver services and products of the highest quality. 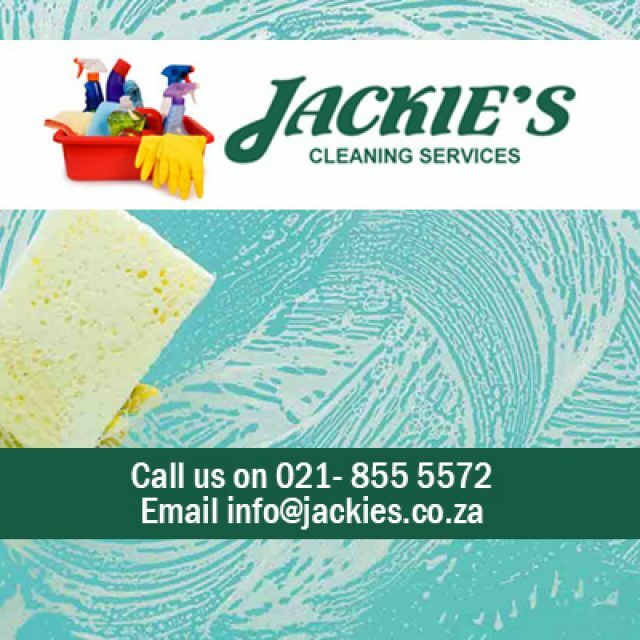 Please visit our website for more information on what we can do for you!